CC Loves... & Lap of Luxury Hat Giveaway! Here's what CC is loving right now, darlings! 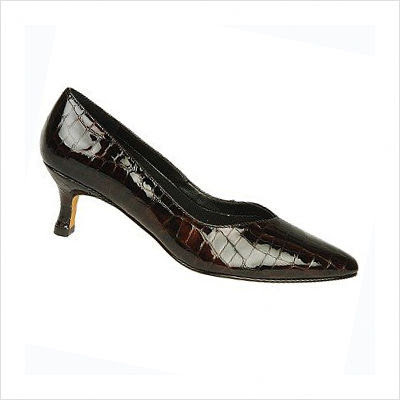 These Ros Hommerson pumps, available at csnstores.com. Perfect for campaigning... the kitten heel is both comfortable and flattering! This Willow draped sequin and mesh jacket, at net-a-porter.com. 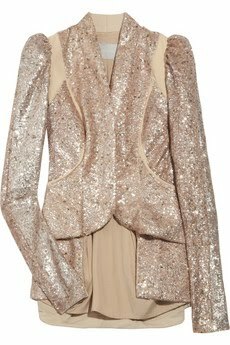 CC clearly has a sequin addiction. This Adrienne Landau fur collar, at shopbop.com. Luxurious! 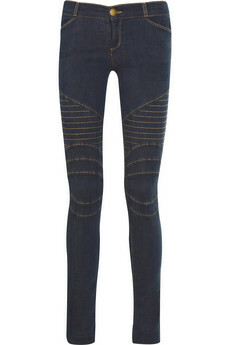 These Current/Elliot Moto jeans... CC just bought at theOutnet.com! January Jones in royal blue Atelier Versace at the 2010 Emmy Awards. Stunning! Is CC the only one who thinks so? 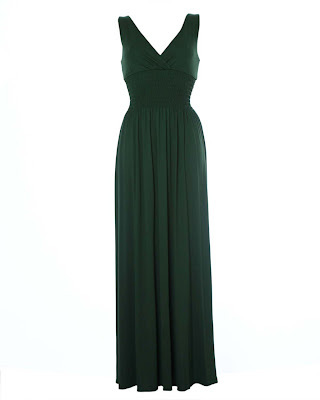 This Love v-neck maxi. Fits like a dream, darlings! This Factory by Erik Hart open back dress, at shopbop.com. On CC's shopping list for sure! This Lap of Luxury cap. Perfect for fall! Fabulous news, darlings! CC and the lovely Melody of Lap of Luxury have one of these gorgeous custom knit caps to give away to a lucky CC reader. One Week Contest: To enter, simply leave a relevant comment on this post. For an extra entry, "like" Lap of Luxury on Facebook and tell CC you have done so in a separate comment. 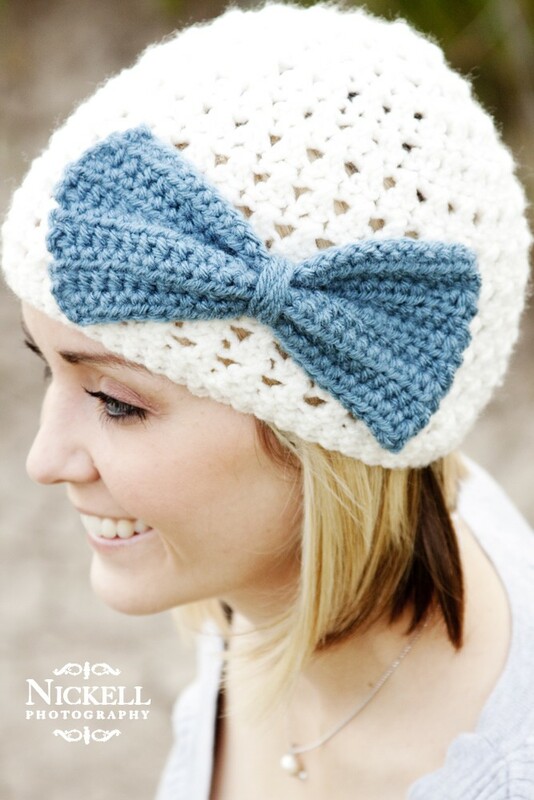 The winner will be able to choose her own color(s) for the crochet hat ~ so fun! International Fellow Fashionistas welcome! Good luck, darlings, and be sure to visit Melody's blog! P.S. 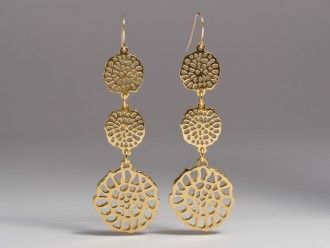 Be sure to enter the eco-hero contest at Rebekah Green Jewelry Designs!